A teenager has been reported missing and is feared to have drowned while bathing near the Kammalthota river mouth in Kochchikade, Porathota. 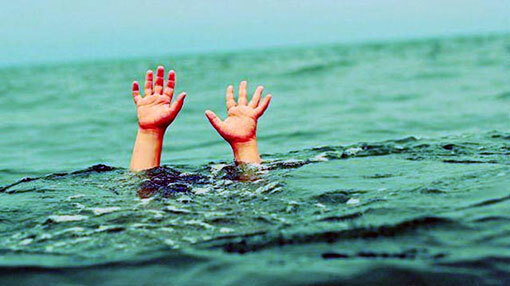 Police said the youth was sea bathing with three other individuals when he had been swept away by strong currents. The missing person has been identified as an 18-year-old resident of Maligawatte, Colombo. Police and navy personnel have launched a joint search operation for the missing teenager.